Searching For a Real Estate Agent in Indian Trail, NC? Indian Trail is a suburban town in Union County, North Carolina, United States. Founded on March 12, 1861, the town holds a history of traders traveling along the “Indian Trail,” which ran from Petersburg, Virginia, to the Waxhaw Indians, and gold mining. Indian Trail was first a farming community; however, German and Scot-Irish settlers began to move into the area due to its geographical location. In 1874, the Seaboard Coast Line Railroad was built between the cities Charlotte, North Carolina and Monroe, North Carolina. The railroad, which runs through the town, brought prosperity to the area. Indian Trail was incorporated as a town in 1907, with established city limits based upon a one-half mile radius from the intersection of Indian Trail Road and the Seaboard Railroad. Indian Trail has grown rapidly in the 21st Century: a 2011 CNN article stated that Indian Trail’s census count jumped from 1,942 in 1990 to 33,518 in 2010. Every Fourth of July the town holds an annual parade which is one of the biggest parades in the Charlotte metropolitan area. 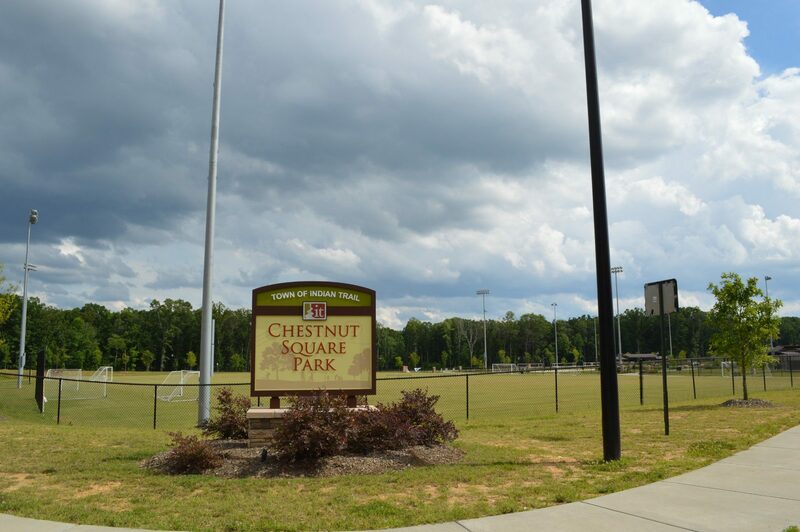 Located in the southern portion of the Piedmont region of North Carolina, Indian Trail is a rapidly growing suburb approximately 10 miles southeast of Charlotte in Union County. Indian Trail is located in the northwestern portion of Union County, which is among the 10 fastest-growing counties in the United States. It is bordered by seven other municipalities, in addition to unincorporated portions of Union County. Its proximity to Charlotte and the regional transportation network it enjoys should continue to generate growth and development within its boundaries. Selling Your Indian Trail Home? Are you ready to buy or sell a Indian Trail home? Call us at (704) 800-5501 or Click Here to Contact Us Today!